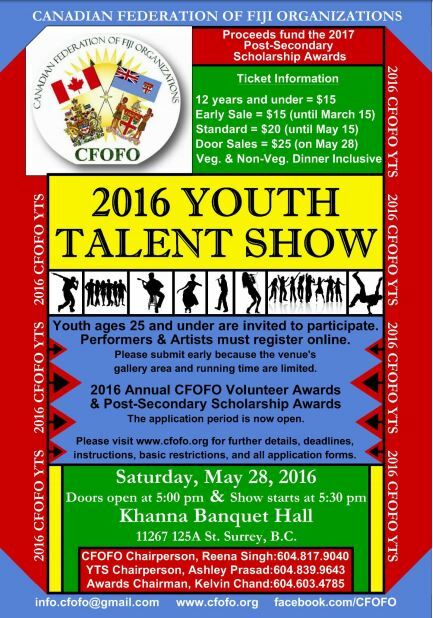 Description: A Youth Event to promote talent, and encourage volunteerism and to awards post-secondary scholarships. Tags: CFOFO, Community News & Events. Bookmark the permalink.